A Civil Engineer designs and supervises the construction of physical and natural built environment, including work such as but not limited to roads, buildings, airports, tunnels, dams, bridges, and water supply and sewage systems. The USJ-R Electronics Engineering’s main objective is to develop and produce service-oriented professionals. It is a young and fast going profession. In its humble beginning, the department has already produced topnotcheers and board-passers with outstanding skills who are now successful in their own rights. Modern Industrial Automation, now the hear and should of the Laboratory, allows the integration of intelligent process and power controllers and field devices, and has paved the way for the acquisition of intelligent instruments for troubleshooting and analysis of the system. 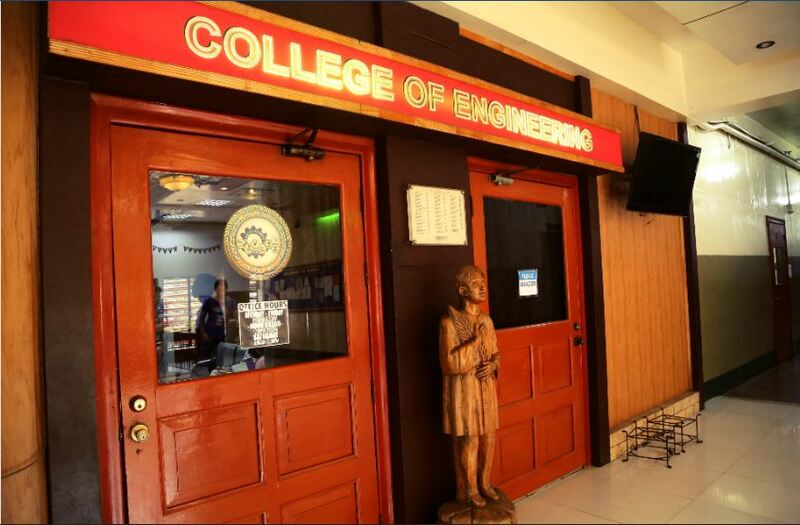 USJ-R is the first institution to offer Industrial Engineering in Cebu in the year 1957. Since its Government Recognition in 1961, the university’s Industrial Engineering program has become the leader in training students to design, build, evaluate and improve industrial systems; to enhance their research capabilities and to be well versed in the efficient and effective use of resources. The Mechanical Engineering graduates are ably trained in the profession and its allied courses, with special laboratories in: Machine Design equipped with softwares in 2D and 3D solid modeling, CAD and Finite Analysis, Mechatronics with PLC and Industrial Pneumatics, Computer Aided Manufacturing with CNC programming. Engineering Office, 2 nd Floor, St. Augustine Bldg.